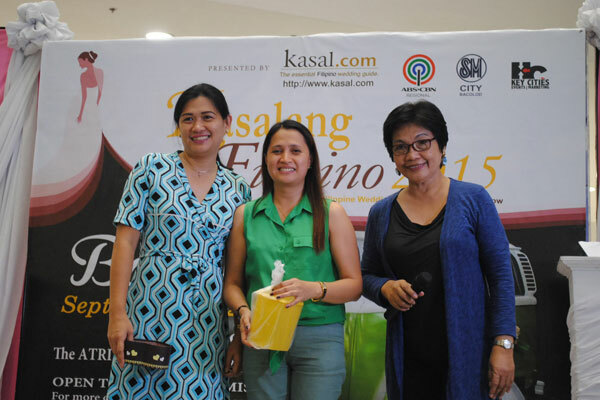 Couples and guests had a great time at the recently concluded Kasalang Filipino sa Bacolod 2015. 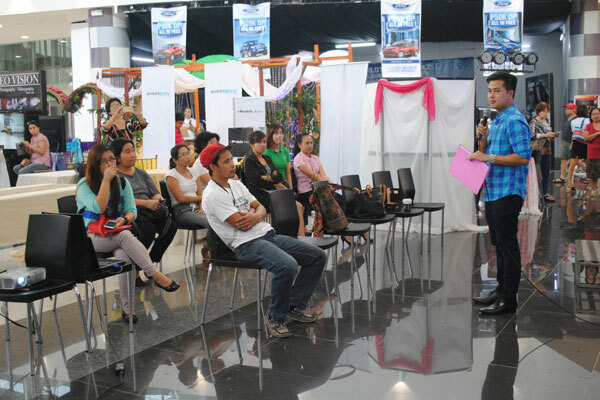 Held at the activity center of SM City Bacolod, the sixth leg of the nationwide bridal fair and roadshow provided an avenue for wedding suppliers from Bacolod City and nearby areas to flaunt their creativity and skills. 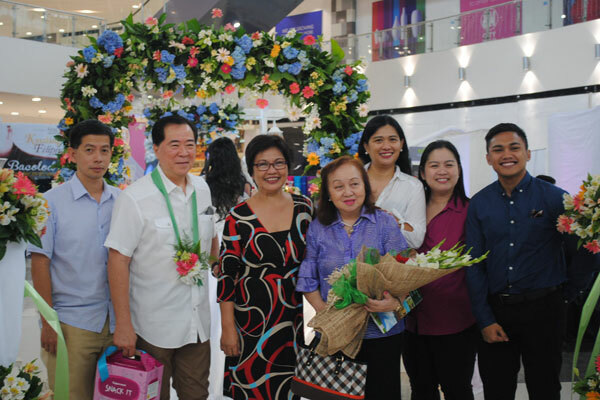 The three-day affair opened with a ribbon cutting ceremony headed by Bacolod City Mayor Monico Puentevella. Representatives from Kasal.com, Key Cities Events Marketing were also present during the opening. 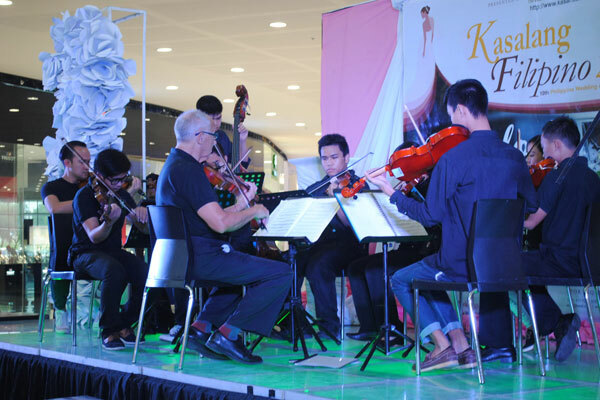 Vivace of the University of St. La Salle also serenaded everyone with its lovely music. 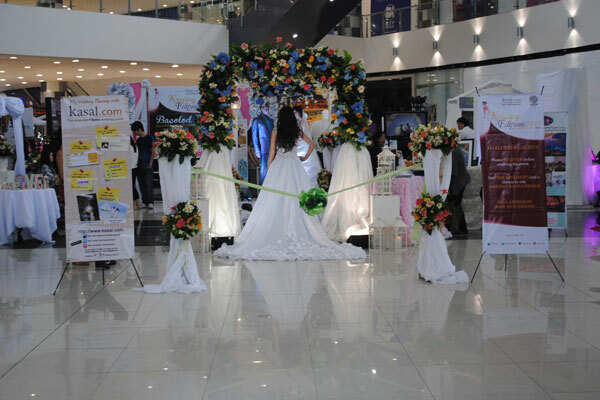 Tupperware Weddings: A Wedding Table Presentation Competition was also held on the first day. 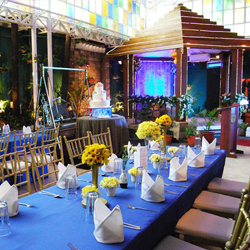 Amelvin's Touch Flowers + Designs, Metro Inn, Sheridan Boutique Resort, Ysabelle's Bridals, and Pdalcore Bridal & Events Centre came up with interesting wedding setups using Tupperware products. 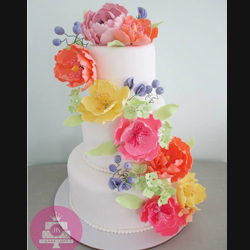 Amelvin's Touch Flowers + Designs won the Most Creative Award after getting the highest score based on the criteria set by the sponsors while Pdalcore Bridal & Events Centre bagged the Most Popular Award after getting the most number of Facebook likes and ballot votes. 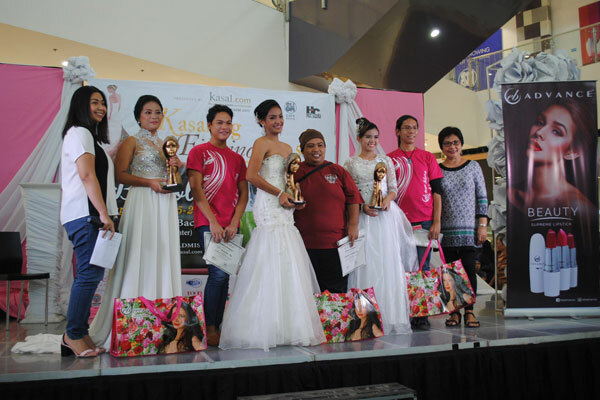 Each of the winners took home a certificate and P25,000 worth of Tupperware products. 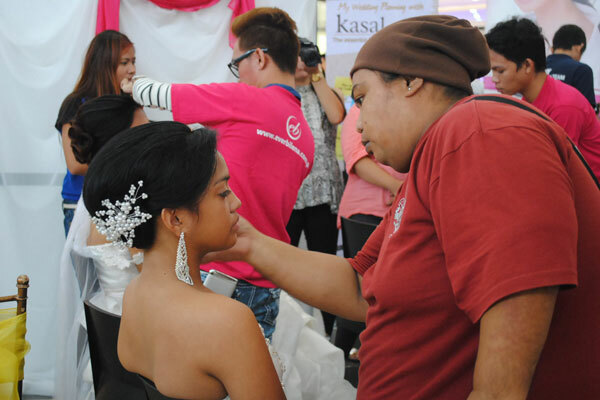 Ever Bilena's Gandang Pinay Bridal Makeup Competition took place on the second day. Six makeup artists namely Randy Java, Randy Rivera, John Carlo Pagaduan, Joel Dela Cruz, Jayson Alarcon, and Mikael Alarcon joined the said contest. Randy Java won 3rd place while Randy Rivera won 2nd place. Meanwhile, Joel Dela Cruz was declared as the grand winner. Each of them took home a trophy, a certificate, and Ever Bilena items. 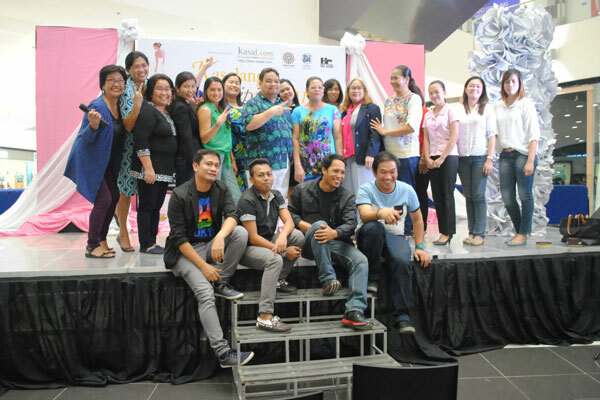 After the competition, there was fashion show directed by Mr. E of Event Guru of Asia. 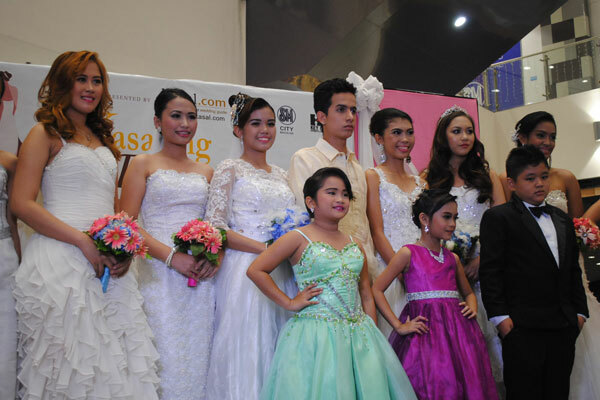 The said fashion show featured lovely designs of Ms. Janet Loyola. The event closed on Sunday evening. 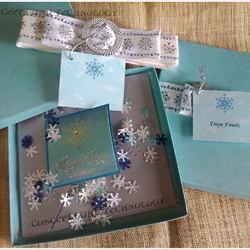 There were raffle draws where couples, guests, and exhibitors won exciting prizes from the sponsors. Each exhibitor was also recognized and was given a certificate of appreciation. The Event Guru of Asia was also recognized. It got the Most Creative Booth Award for having the most artistic booth while Pdalcore Bridal and Events Centre was given the Best Booth Award for having the most number of bookings throughout the event. 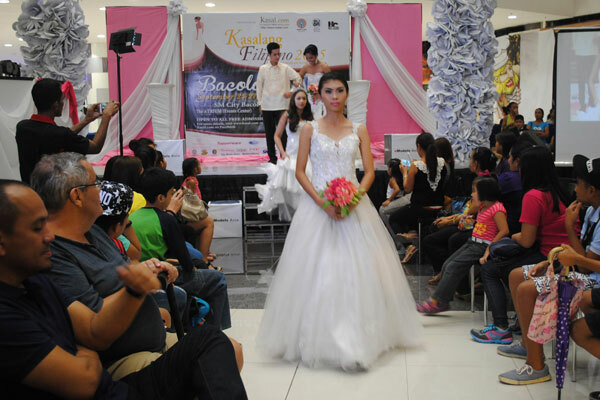 Kasalang Filipino sa Bacolod 2015 was presented by Kasal.com: The Essential Filipino Wedding Guide, ABS-CBN Regional, Key Cities Events Marketing, and SM City Bacolod. 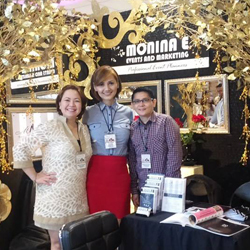 Its media partners were ABS-CBN Regional, Lifestyle Network, MOR My Only Radio, Sky Cable, Metro Weddings magazine, Metro Home and Entertaining, Food Magazine, The Manila Times, and Business Mirror.